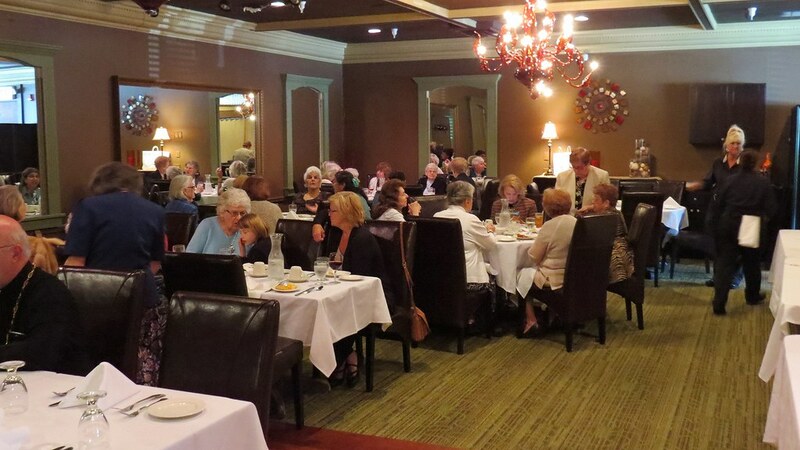 On September 27, 2015, the member of the Women's Council of Eastern Orthodox Christian Churches gathered at Marissa's Restaurant in Trumbull, CT to celebrate the 60th Anniversary of this Pan-Orthodox philanthropic organization. Posted photos show scenes from the afternoon banquet. The women and their guests enjoyed a wonderful celebratory meal.